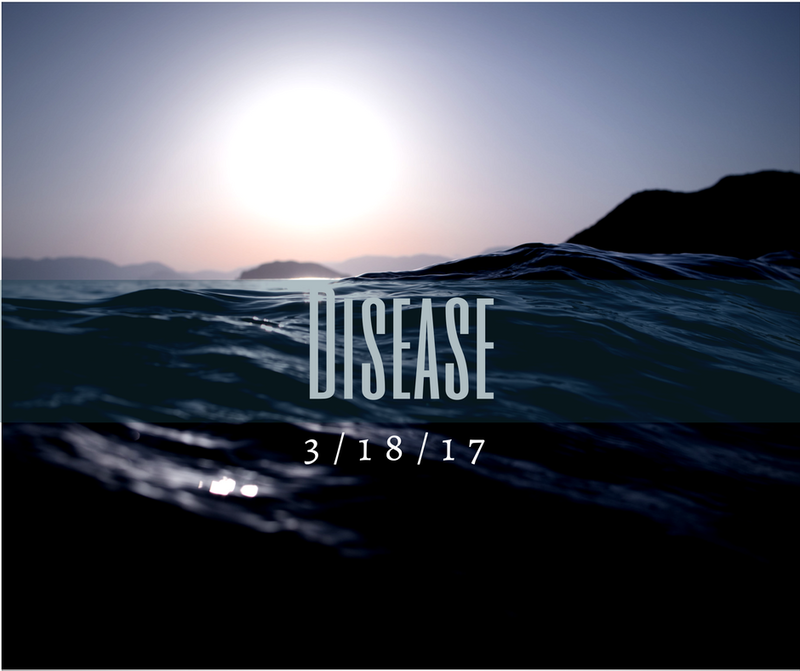 Check out the lyric video for our new single Disease on YouTube now!! This entry was posted in New Content and tagged couchtunes, female fronted, grunge, hard rock, independant, indie, lyric video, music, new music, reaction jacket, youtube. Bookmark the permalink. Our new single, “Disease” is now up on Reverbnation! This entry was posted in News and tagged band, disease, hard rock, independant music, new music, reverbnation. Bookmark the permalink. I know, we’ve been talking about it FOREVER! But tomorrow, it’s finally happening. The first release off of our debut album “Aimless” drops. This entry was posted in News and tagged band, female fronted, grunge, hard rock, independant, music, new music, new single. Bookmark the permalink.